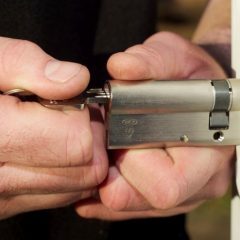 If you discover that you have been locked out of house, you’ll need to have our locksmith help you out! Our “Locked out of House” locksmith specialist is waiting for your call 24/7! With all the things that you can do, in Seattle, the last thing that you want to do is to stand outside of your home, wondering how you’re going to get inside, now that you’re locked out of house! Now, what can you do? You don’t want to break in and possible cause a lot of damage. Also, you don’t want to spend a fortune, calling for “expensive” assistance. Well, the solution is to give Co Locksmith a call and just let us know “I locked myself out of my house”! We’ll be there in 20 minutes, guaranteed, in order to help you with your problem. 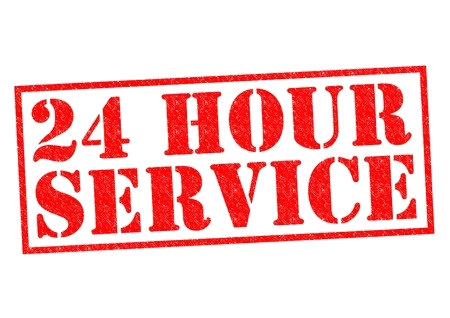 You can call us 24/7 – anytime of the day or night and we’ll assist you at highly competitive rates, as well. We’ve been covering the Washington State area for many years, providing top quality service to our clients. In addition, we’re not limited to residential lock issues. 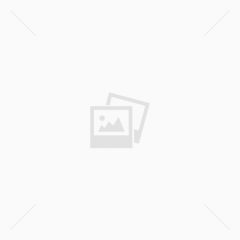 We can help you with all types of locks – from vehicles to commercial locations. 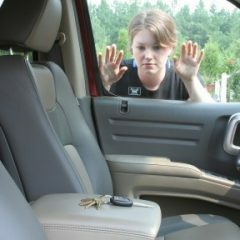 Besides being a locked out of house locksmith, we also specialize in helping our clients with emergency vehicle lock issues that include: plane, boats, trucks, farm equipment and every other type of vehicle. Just remember to keep our number handy and we’ll be there 24/7 in 20 minutes or less – guaranteed! Call us anytime you need us!